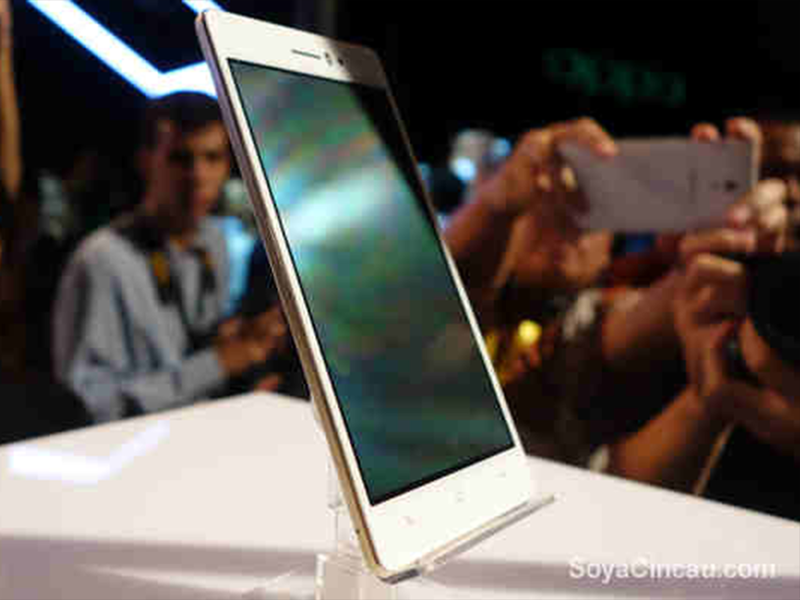 It was October last year when Oppo launched the Oppo R5, the world's thinnest smartphone at that time (measuring 4.85mm). Now, it officially lands our country (Philippines) for a price tag of Php 21,000! To give you a quick recap, the Oppo R5 sports a 5.2-inch AMOLED display and is powered by 1.5 GHz Qualcomm Snapdragon 615 octa-core processor. It features 2 GB of RAM, 32GB of internal memory, 13MP rear camera, 5MP front camera, 2000mAh battery and LTE connectivity.